Kevin Harvey and his winemaker Jeff Brinkman, who aren’t exactly prone to overstatement, told me that 2012 was “a godsend after 2011, in a yield sense,” but they’re not writing off ’11. 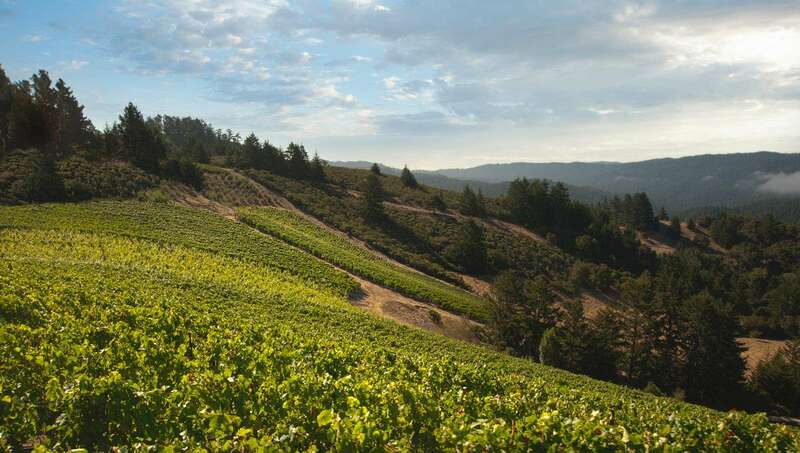 Harvey describes his ’11s as wines that show their place while 2012 was an example of Mother Nature at her benign best, “and definitely too generous if you wanted to go that way.” Harvey’s investment in the Bearwallow vineyard up north, in the Anderson Valley, is a big focus here right now. Brinkman said that moving outside their home zone of the Santa Cruz Mountains has given the team the chance to further expand the game of “soil plus exposure plus climate plus rootstock plus clone” and what comes from it (he compared it to 3-D chess) by getting to understand a place that’s completely removed from their home base. 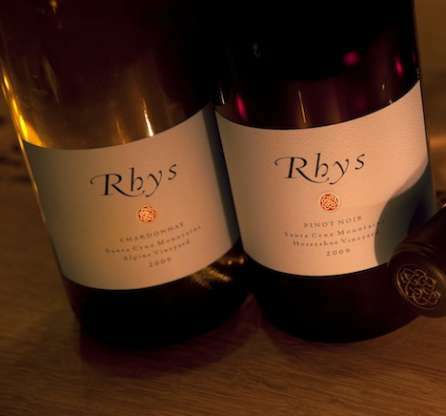 The 2012 vintage brought Rhys the highest acidity levels in its fruit to date, by the way.